Mercedes S Class 2006-2017 - except 4Matic models which require two for rear bakes. Two items are required on front brakes, one for rear brakes To be used in conjunction with Mintex Front Brake Pads. 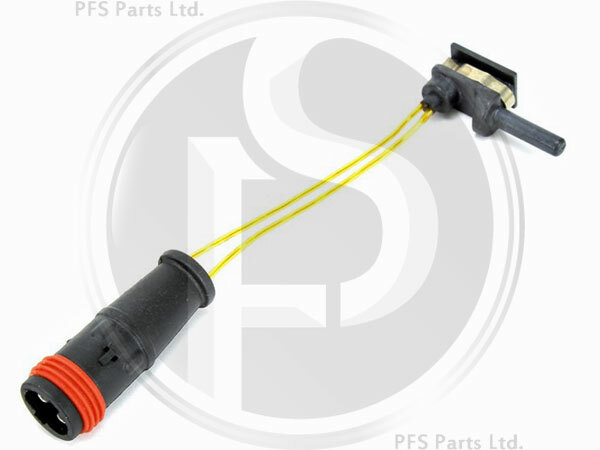 Equivalent Mercedes part number A2115401717(for reference only).